Every adventure should be fueled by passion. 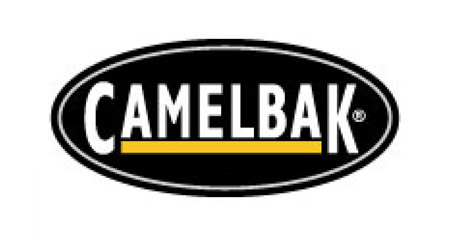 So Camelbak have created unrivalled drink bottles and hydration packs for wherever your day takes you. Far from your comfort zone. Free to explore. And fearlessly living for the next challenge.